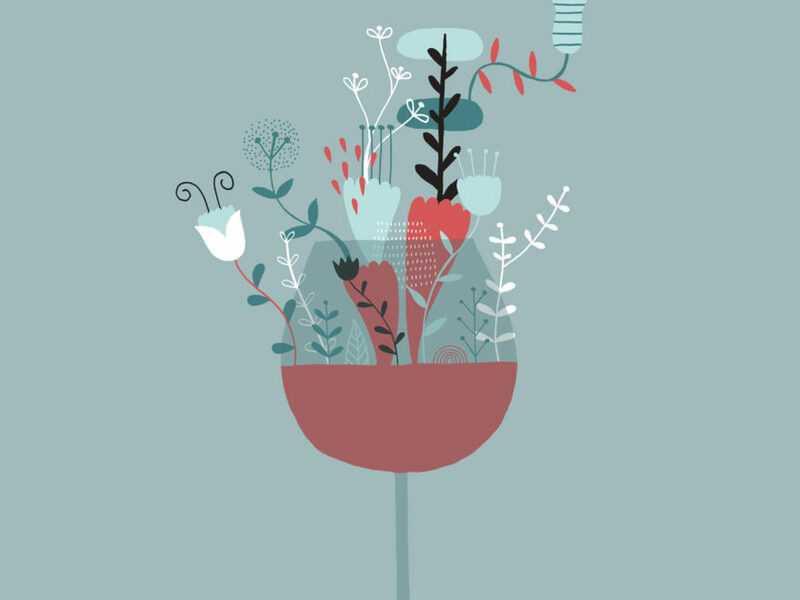 New track by Valium Poetry is out. ‘Girl With the Corduroy Flares’ is vocals, strings and bass, performed by Nansy and OK Wetten. 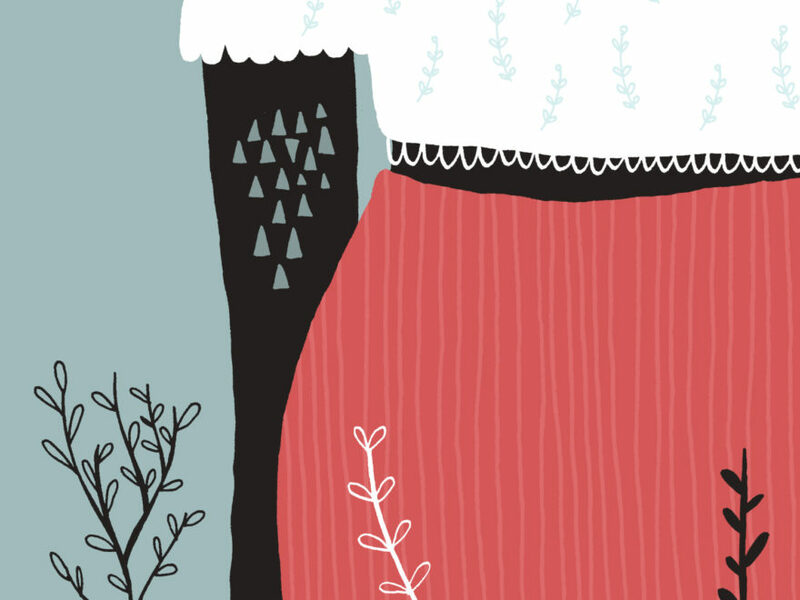 Second track from Valium Poetry presents the debut of Oslo singer/songwriter Mina Rajabpour. 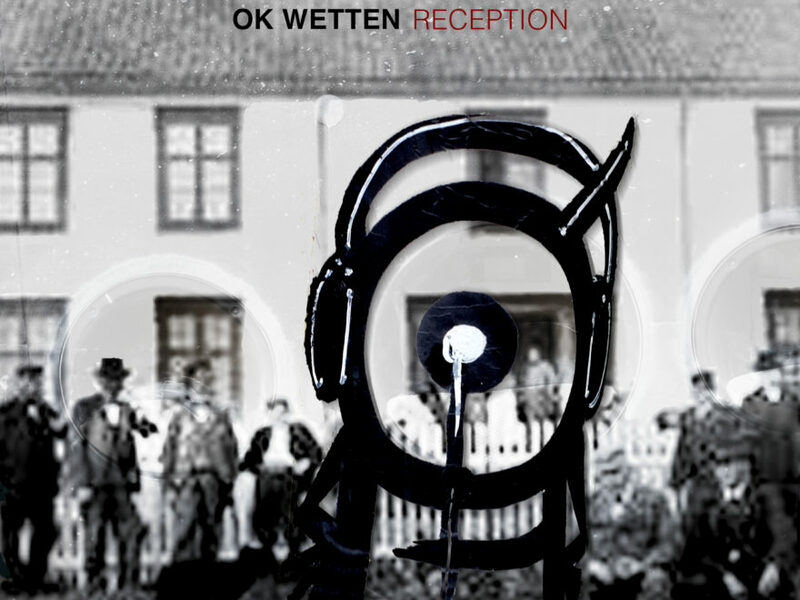 OK Wetten debut album, ‘Blinde Oles Hotell’, is now available worldwide. Read more about OK Wetten here. 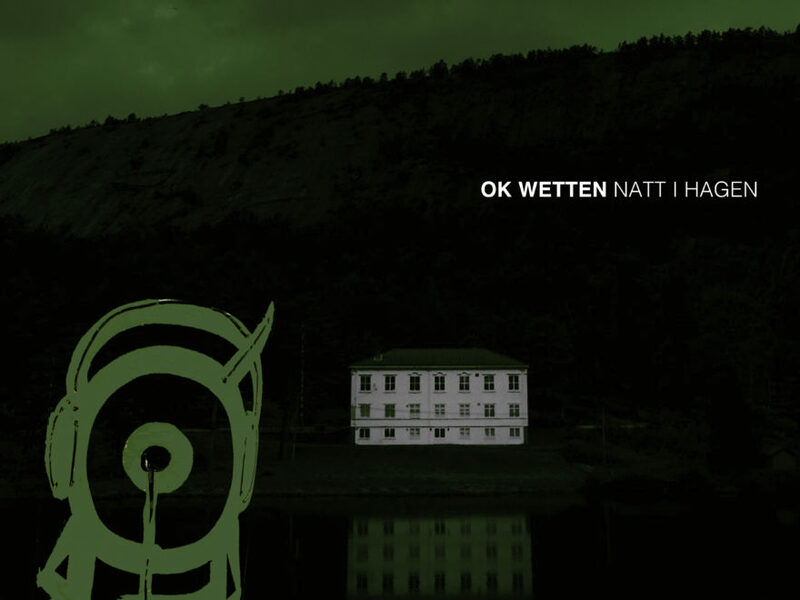 New single streaming now, ‘Natt i hagen’ from OK Wetten’s ‘Blinde Oles Hotell’. Including brand new recording, ‘Himmelulv’. 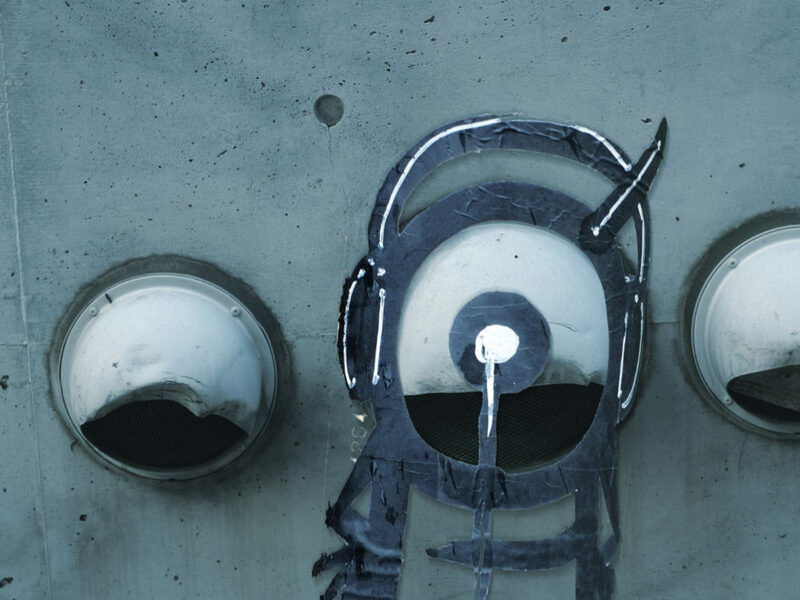 ‘Reception’ is the first single available on international streaming services from OK Wetten’s ‘Blinde Oles Hotell’ album. 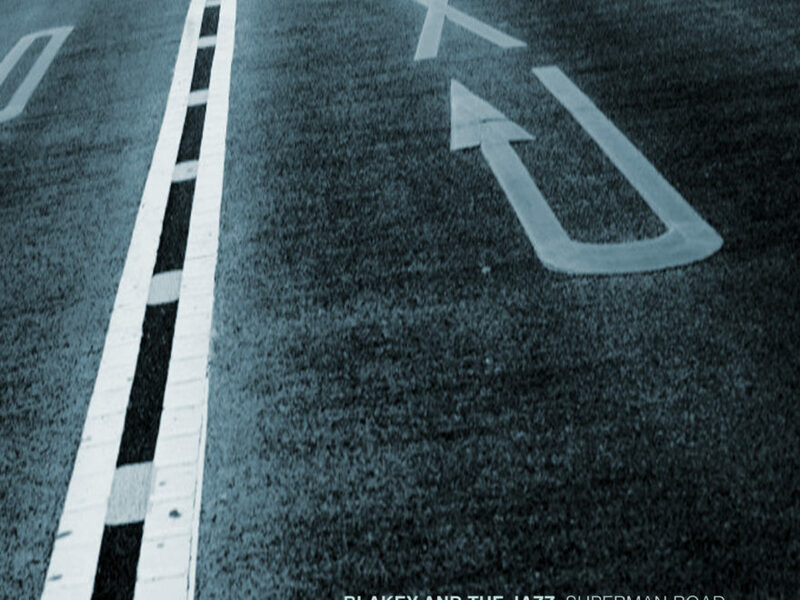 Out on vinyl 12″ in 1999, So Happy are making Blakey & the Jazz’ ‘Superman Road’ available for streaming and digital download for the first time. 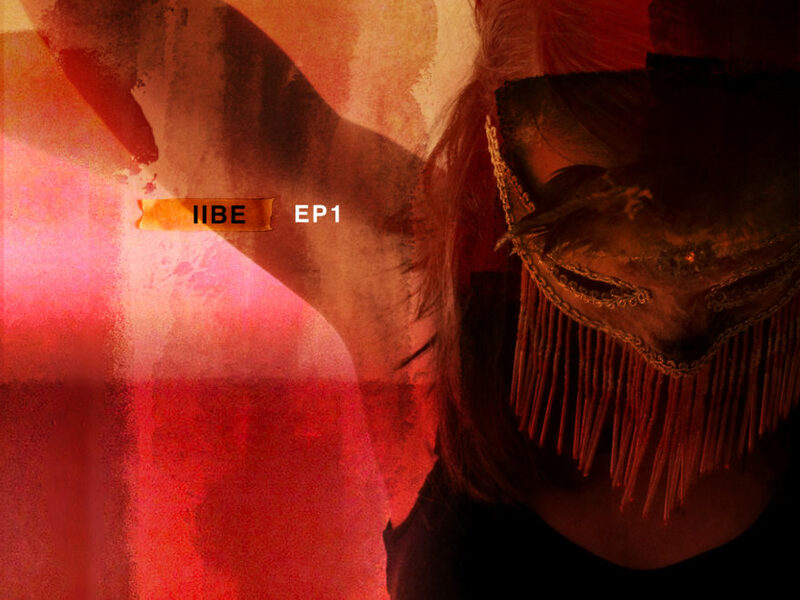 The debut EP of Oslo’s IIBE now re-released through So Happy, as ‘EP2’ is just around the corner.